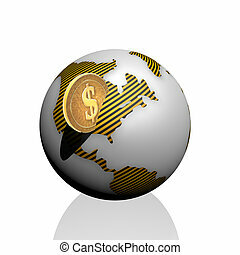 3d small person with a dollar sign and globe. 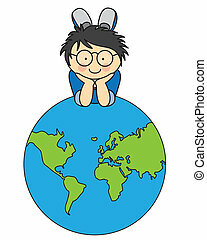 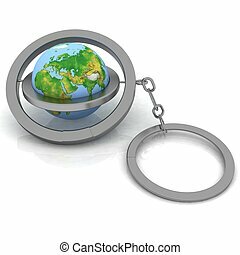 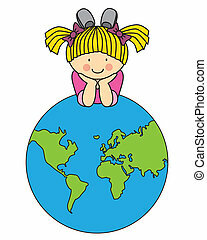 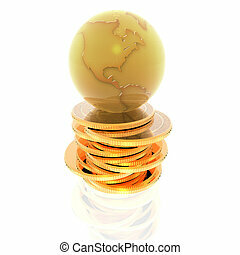 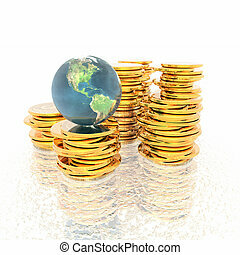 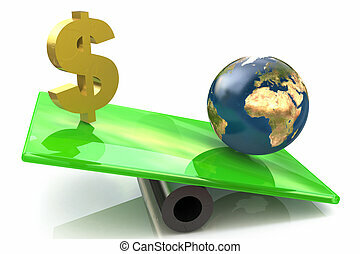 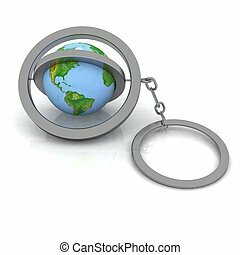 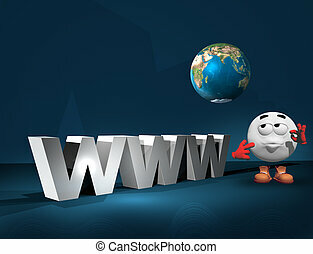 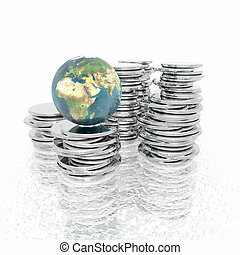 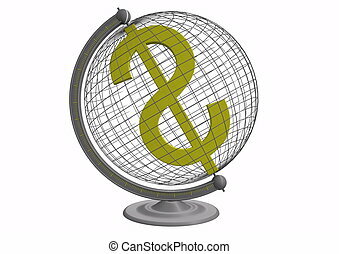 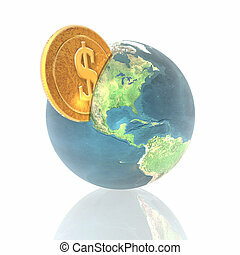 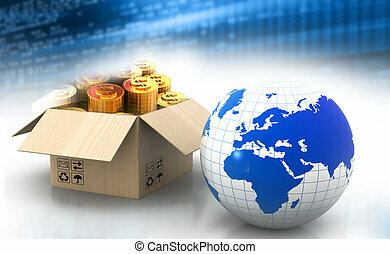 3d small person with a dollar sign and planet earth.isolated on white background. 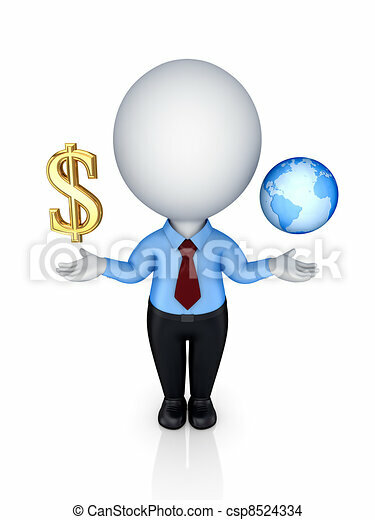 3d Small Person With A Dollar Sign And Globe. 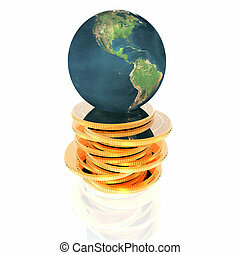 3d small person with a dollar sign and planet earth.Isolated on white background.